“When I first made contact with New You, late last year, I was at a low place in my life. 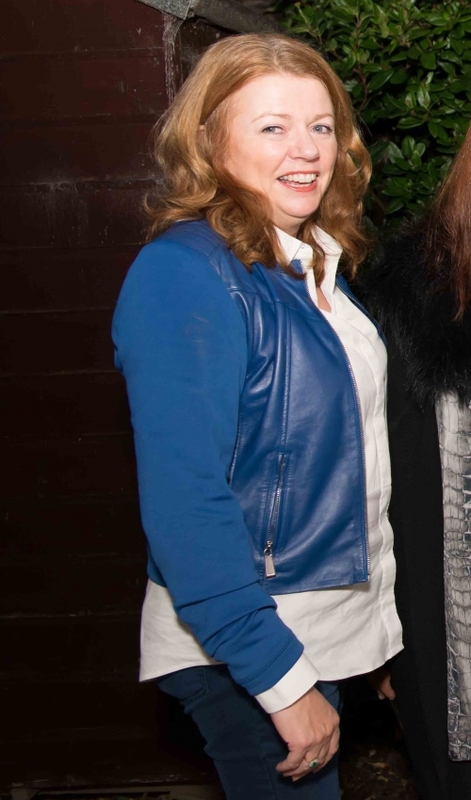 At 54 years of age I was heavier than ever. Working a typical 9-5 job in front of a computer I was piling on the weight around my mid-section. My eating habits were irregular, large carb loaded lunches and topped off by a couple of glasses of wine at night, becoming a habit. I was walking a fair bit, but it wasn’t making any difference. Feeling sluggish and tired during the week, I was self-medicating by drinking a little more than I should with my friends at the weekend. I was getting into a rut, I was watching my body losing its shape and getting bigger at the same time. I just couldn’t motivate myself to take action. That little voice in my head kept saying that there was no point. It wouldn’t make any difference. 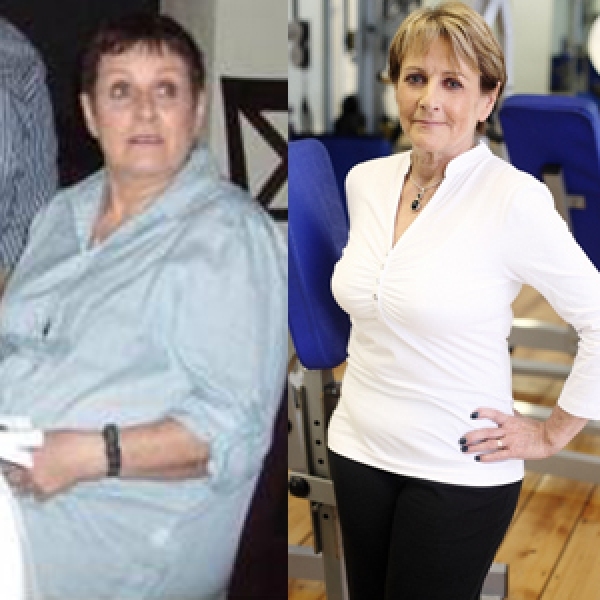 “My weight gain was not only affecting the way I looked, my health was rapidly deteriorating. My sleeping habits had been affected. I was snoring louder than ever before. An ENT specialist suggested I went for a sleep study and from that I was diagnosed with Sleep Apnea. I was really upset with the outcome and kept asking the specialist “why me”. His first comment looking at me was my weight. I was now using a sleep apparatus. I felt that all my energy was gone. I was always putting it down to my age, but now I know it was my weight and the fact I was losing muscle which was making me feel so lethargic and frustrated. I got to the point where I was not happy with the way I looked and therefore I stopped going out as much. Staying at home became a routine and socializing with friends became a distant memory. I was spending more time with my family thinking that they at least would not notice my predicament. It was them however who pointed it out that now was the time for me to do something about my weight gain or it could be too late and could lead to heart disease and other issues. 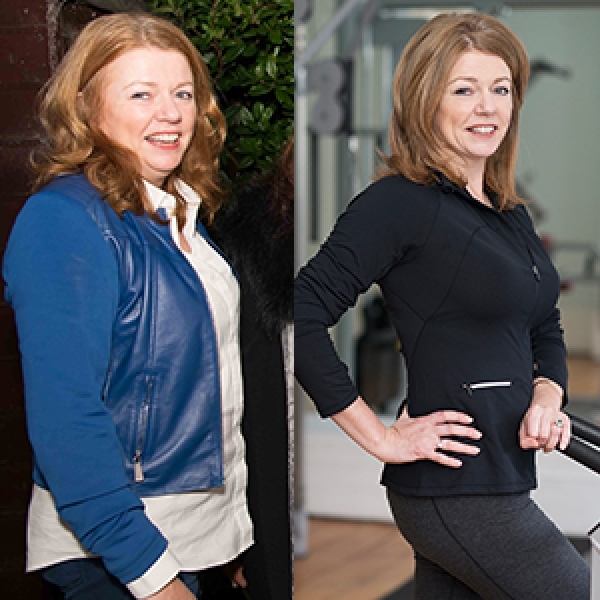 “While I sat waiting to board a flight I saw large weighing scales and jumped on it for the crack, something I hadn’t done in a long time. The crack suddenly turned to OH MY GOD. 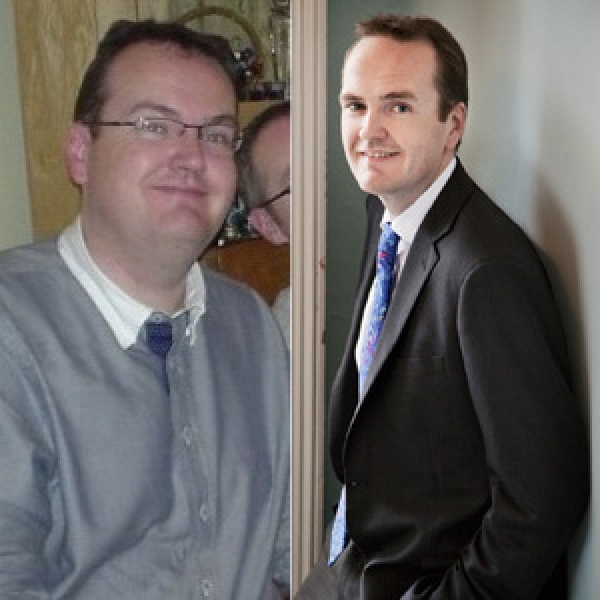 The truth was that I was nearly 75kg and I had never been that weight in my life. I have spent most of my life at under 60 kg. I couldn’t handle the thought of going into a large gym with all that equipment and people looking at me while I struggled my way through something I had to do but really didn’t want to. New You was recommended to me by a friend. She said they had a serious reputation for results. She said that it was one to one training and that the program was very specific to each person. It wasn’t just one to one training, every aspect of my body and nutrition would be monitored on a day to day basis. It sounded very appealing. My first introduction to New You was the place itself. It didn’t look like a gym. When I got there, I saw it was a magnificent Georgian building, split into private training rooms from the top to the bottom, so no intimidating equipment to hit you in the face when you enter the building, just a wonderful welcome of the co-owner Louise Cullen. I had a lovely chat with the assessment professionals who went through all aspects of my lifestyle. I felt they really cared and made me feel very relaxed. Instead of telling me where I should be, they wanted to know where I would like to be. This made me feel that this was the right place for me. “Monday 19th October 2015 at 6.00am was my first session. Firstly the shock of getting up at 5.30am was something different as I am generally at my work desk for 8am. But in no time it became the norm, 3 to 4 times a week for 12 weeks. I had a brilliant trainer, John Kavanagh who worked out really well for me. He continuously explained every exercise and why I was doing it and what was happening to each muscle as I was training. 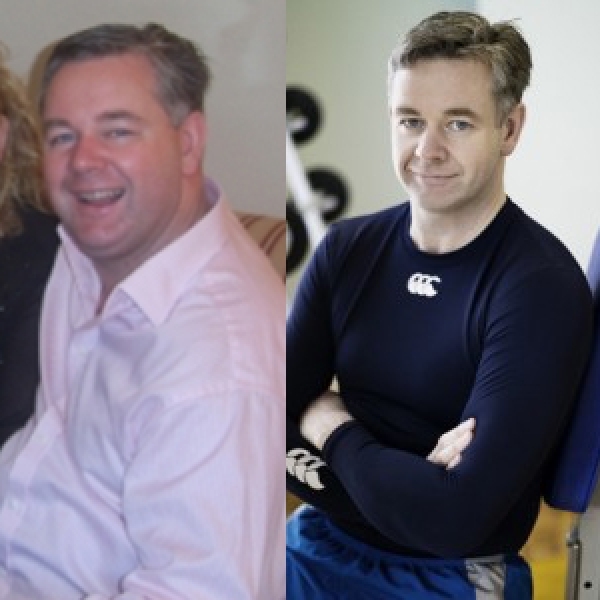 “After 12 weeks of 6am starts, constant attention from John, good pains and a well-balanced diet…I love what I have become. Once again I have become the life and soul of the party. Going out with my friends has never been easier and can I just say how jealous they are of my new look! The best compliment that I received was that I didn’t look this good when I was in my 30’s! Confidence is on a high, not only in my personal life but as well as in my professional life. It really is true that a good healthy body makes a good healthy mind. I’m sleeping better… without the apparatus, still snoring but not as bad as I used to be, although I think that my sister now hates me, as I want to go for fast paced walks with her every second day now! I am watching what I am eating now (I understand what to look out for on food labels) and when buying food in the back of my mind I have this voice saying to me, “do you really want to eat that processed food” ( I think its John’s voice by the way!). 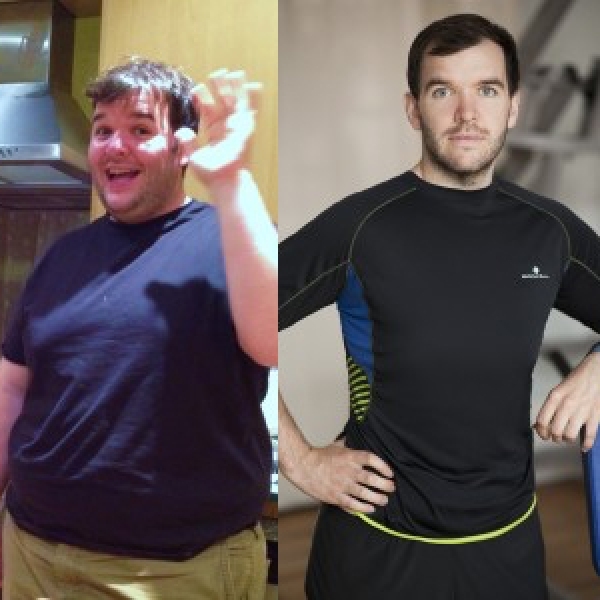 New You is for EVERYONE!